Her dog’s last request! | Sacred Grove: Intuitive animal communication & energy healing; Alexandria, VA. Animals, just like people, have last requests before they die. Surprised? I’m not. Well, not anymore. But this request caught me off guard— in the best way! To give you a bit of background, I find rewarding the opportunity to work with animals at the end of their lives. I desire to help everyone —people and their animals— process the transition with love and grace, sharing their love and goodbyes with each other. Witnessing both my dad’s and my first husband’s last breaths were instrumental in finding this gift. Working through the trauma of their losses and experiencing the aftereffects of unfinished business deepened me. I recently had an animal communication session with Sarah* and her dog Sheldon*. Her boyfriend Daniel* joined us. Sarah and Daniel wanted to see if Sheldon was ready to “leave the planet.” Sarah was very emotional, of course, as this was an experience all animal lovers dread the most and would avoid if we could. Sheldon had dementia, was skinny, and, due to other brain issues, walked in circles. By all measures, he was in rough shape physically and mentally. We asked Sheldon what he was feeling and what he had to share. When we asked if he was ready to leave his body, Sheldon stopped walking in circles and went over to Sarah, who held him on her lap for the rest of the session. Daniel, knowing Sheldon better than me, was sure that Sheldon was alert and participating in the conversation. Sheldon indicated that he was ready to go; he was fed up with his body. I shared this with tears in my eyes. But wait! There was more. Sarah and Daniel look puzzled, then the light bulb went on for Daniel. And in my mind, I saw Shelton perk up as if to say, ABSOLUTELY!! He proceeded to say that he’d like a party hat. Sheldon didn’t care, he wanted party hats. 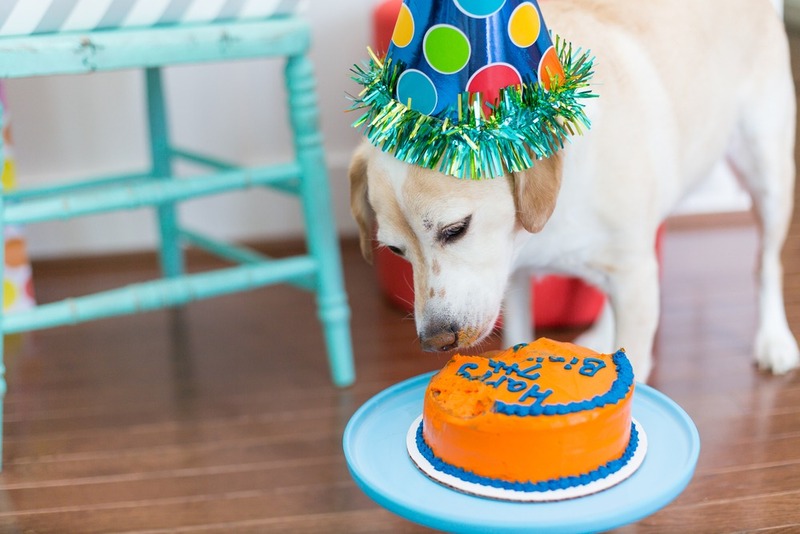 Since Sheldon’s birthday was a month away, Sarah and Daniel decided to give Sheldon an early, smaller birthday party. After that, they’ll decide when to let him go. Bottom line, everyone’s more prepared, and they know they’re giving Sheldon his last request! 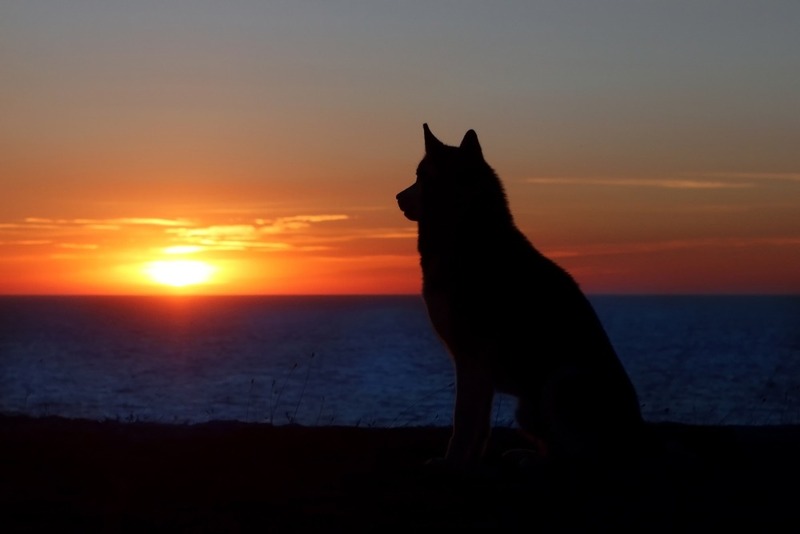 The pain of loss always exists when our animals leave us, and it’s excruciating. But it’s possible to experience a cleaner experience of an ending. Sometimes we need reassurance that our pets love us and won’t hold a grudge about our actions. When we put to rest our guilt and fear about having to put our pet to rest, we more easily re-experience the sweetness of our animals’ personalities. It’s a relief to know we have their permission to let them go and, even more, to know they’re ready. Our memories become infused with love instead of self-recrimination and second-guessing. 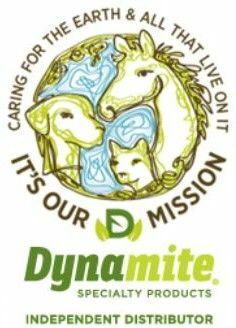 Do you know someone whose animal is at the end of their life or has passed away? I would love to help them. Learn how to work with Maribeth! 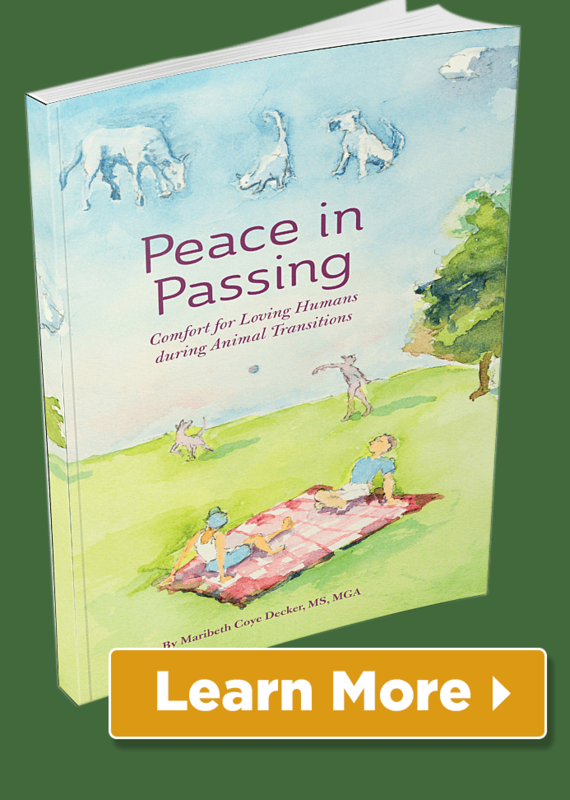 Read Maribeth’s best-selling book, Peace in Passing: Comfort for Humans during Animal Transitions. Sad story, but sweet and full of love. Thanks, Susanna! Glad to hear it resonated with you!